You’ve probably tried to quit smoking in the past and if you’re reading this, you probably have had your challenges. No worries. The average smoker can take up to 7 times before they can finally kick the habit. Today, we’re going to explore an awesome resource for smokers who are trying to quit: FREE help to quit smoking over the phone. 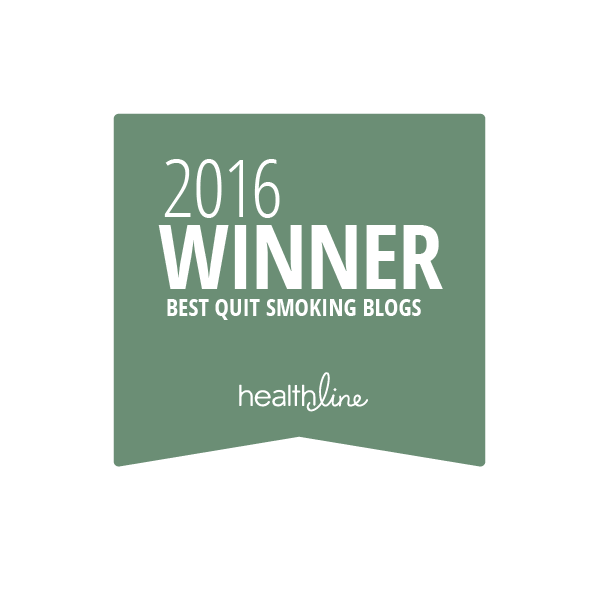 Every state in the U.S. offers completely free training for smokers trying to quit via their highly trained smoking counselors in a program called Quitlines. Quitlines give you access to counselors through the phone. They differ slightly from state to state, but they will usually give you: expert advice from a counselor, a personalized plan for you to quit, self- help materials, coping strategies and mechanism, and even social support. Most importantly, these methods are scientifically proven to help you quit! Over the years, tons of studies have been done that demonstrate the effectiveness of support.. Assistance through Quitlines alone can DOUBLE your chances to quit and paired with gums and patches it could TRIPLE it . The process is so effective it has been written into the U.S. national guidelines for smoking cessation. If you think it’s weird to talk to a professional about quitting, think of them as the equivalent of personal trainer for people trying to lose weight. It’s not weird to talk to a personal trainer when trying to get fit, so why should it be weird to talk to a counselor when trying to quit smoking? Pickup the phone and dial 1-800-QUIT-NOW. They’ll connect you to your state’s Quitline and you can get started. For more information on your State’s local Quitline visit Smokefree.gov. – Fiore, MC, et al., Treating Tobacco Use and Dependence: 2008 Update—Clinical Practice Guideline, U.S. Public Health Service, May 2008, http://www.surgeongeneral.gov/tobacco/treating_tobacco_use08.pdf. What can Googles Search Trends tell us about E-cigs?